The Pixelmator app for iOS devices received a major update today, adding support for Apple’s newest iPad Pro models. 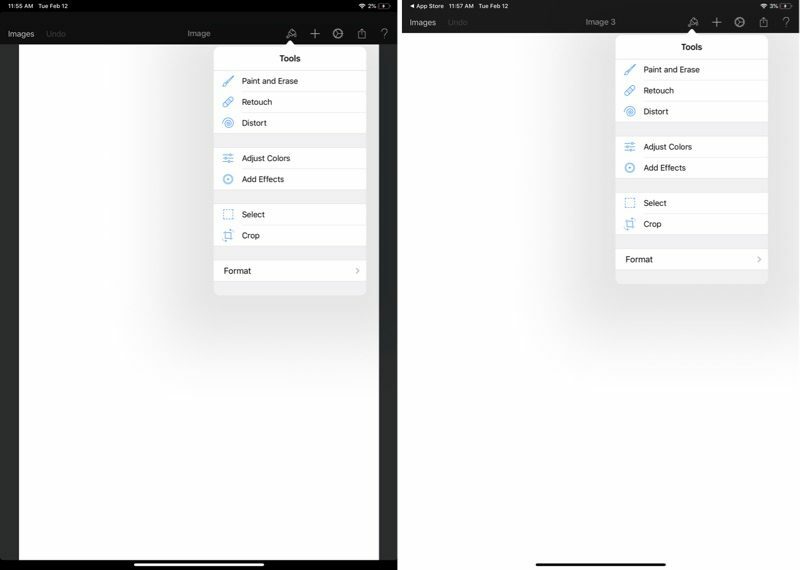 The app’s interface has been optimized for the 11 and 12.9-inch iPad Pros, and the double tap gesture introduced with the Apple Pencil 2 can now be used in Pixelmator. According to the release notes for the update, Pixelmator will respect the user’s global settings for the double tap gesture, so if it’s set to switch to the erase tool, for example, it will be set that way in Pixelmator as well. – The Pixelmator interface has now been optimized for the newest iPad Pro. – The double-tap gesture of the new Apple Pencil is now supported. – Wherever possible, Pixelmator will respect your global settings for the double-tap gesture. – The Noise, Hue, Miniaturize, and Hue effects were not working in the Photos extension. Fixed. – The canvas was being incorrectly centered in both the app and the Pixelmator Photos extension. Fixed. – After making a selection and movi​ng it, tapping a part of the selection outside the bounds of the original layer would deselect the layer. Fixed.